It can be overwhelming when researching for a new phone. There are many out there but when it comes down to choosing what’s right for you comes down to asking yourself some questions starting with what do I want to do with it? I’m someone who wants my phone to do a lot. My mother-in-law has been eyeing smartphones for a while now and she explains “everyone has one” so she’s having a bit of FOMO (fear of missing out). When I ask her what she wants to do with it, she says she’d like to call, text, take photos and maybe jump on Facebook, say what? If you’re in the market for a new phone for yourself, your child, or even grandparents it’s important to understand the power of these machines and what are the differences between the brands and the units themselves. It’s reversible. It doesn’t matter how you pick up this device it will rotate so you can answer calls making this a smart idea thanks to two speakers on both ends. No more fumbling around in your bag to grab that call on time. Just pick it up. Of course, you can always lock it into position so it won’t rotate. It’s called ‘onetouch’ for a reason and Alcatel has included shortcuts to the most commonly used functions right to the lockscreen; launch into your music playlist, take a quick photo, scan a QR code, write a message. Pretty handy! Camera has incredible resolution under bright lights and even more impressive in low light situations. Photos are rich in colours and images are sharp. Bonus with this built-in phone camera is the ability to keep steady. Image Stabalization helps smooth out the shakes when recording videos. I love the built in beauty filter that evens out skin tones and gives a soft glow before you take your photos or selfies. In camera settings you can also adjust the size of the image even before taking any photos. 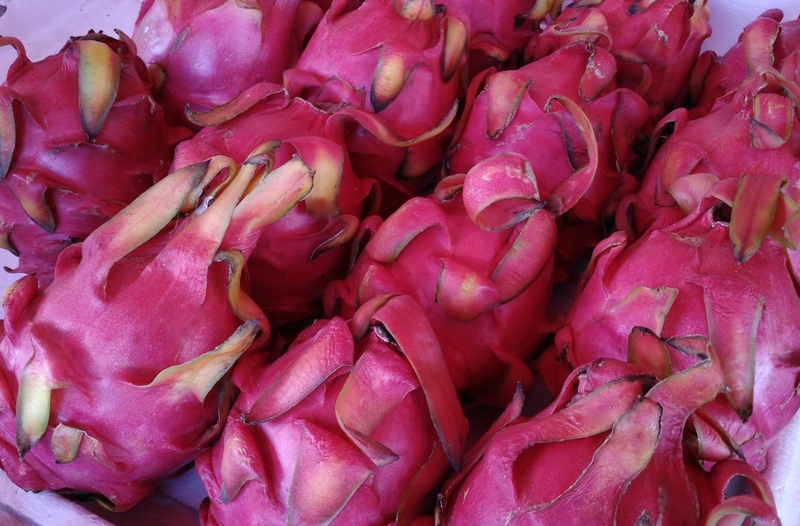 I snapped this photo of dragonfruit while at the market and love how detailed the image turned out. 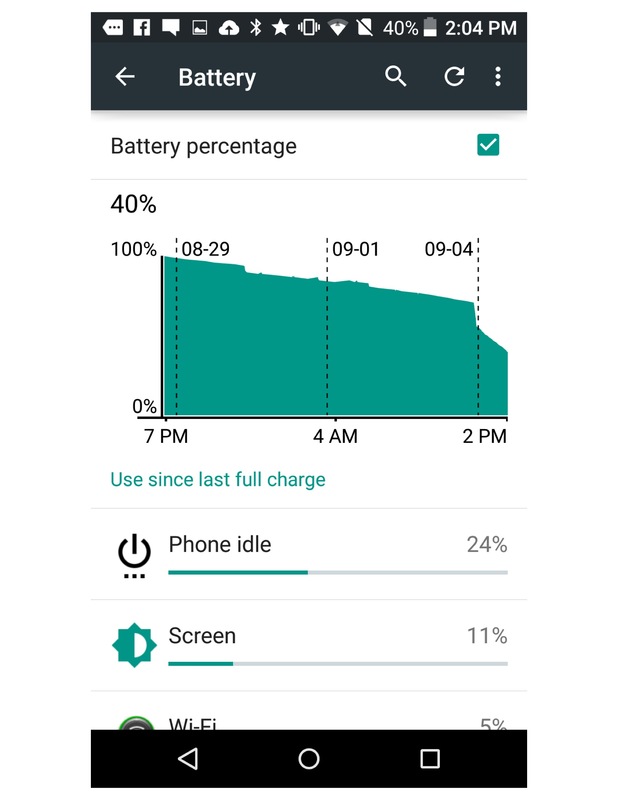 The battery life is pretty good and will last you at least a day if not more, depending on your usage, of course but so far it’s been impressive. Playing around withe this smartphone I’ve discovered a handy reporting page on battery usage that gives you a pretty interesting understanding of how often and when you use your device. A History Detail is also another helpful way to track your Wi-Fi usage — great for parents to see just when the device is active. Play DJ: something my teen son would love is the ability to turn this device into an experimental mixing board. Powered by JBL audio the sound quality is pretty awesome. The device comes in two sizes 4.7″ and 5.5″. I prefer the larger size so it’s less strain on the eyes for any age. Who’s it great for? Someone who is looking for a mid-range smartphone and especially loves taking a lot of great photos. It does all the necessities like keeping up-to-date with your social networks and then some. So, let us know! What would you love to do with a new Alacatel onetouch Idol3? 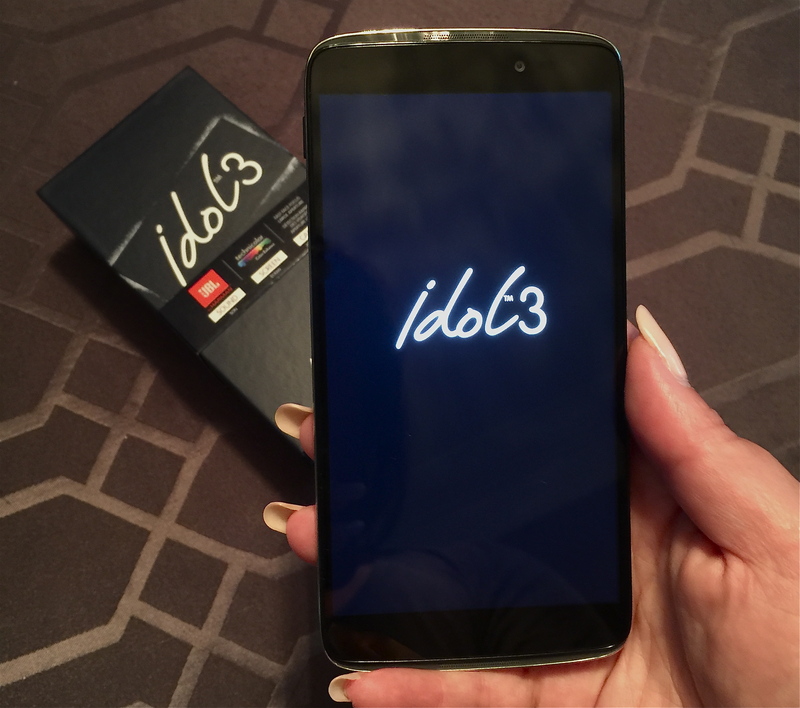 We’re giving away a brand new Alcatel OneTouch Idol3. Just fill out the form below to enter for a chance to win. Daily entries accepted, contest closes October 13th 2015. Visit www.alcatelonetouch.ca for more details on the smartphone. Please the Rules and Regulations before entering. Subscribe to UrbanMoms weekly newsletter to know about new contests first! Love all the awesome features and great battery life! My son would love a phone! My battery is dying in my phone. A WIN would be fantastic. Great battery life and features! The features on this smartphone are wonderful, and perfect for someone like me whose newly retired, and on a fixed budget. I would love to win. I need a new phone. l DON’T HAVE A SMART PHONE.IT’S A GREAT GIVEAWAY.. This would be great. Thank you for the great contest! Thank you! Great review! Hope I win I don`t have a smart phone. Great review! I like that this phone is reversable…I have an iphone 5 and find it most difficult to read emails most times. Amazing prize, thanks for the giveaway!